‘Where’s home for you?’ is a question that I (Melbourne-born, Perth-raised, New Zealand-based) often find hard to answer. As I settle in for a month as FAWWA CAL Established Writer in Residence (on the edge of Allen Park, just around the corner from where I grew up), join me for a workshop exploring State of Origin. Touching on the multiple connections and affiliations — with place, culture, language, age, gender, occupation and more — that contribute to our identities as writers (and readers), this workshop will focus on place. We’ll consider how, where and why we identify ‘home’, and whether our identification with home affects our creative output, or its reception. This half day workshop is suitable for aspiring or experienced writers of fiction or non-fiction. I’m doing a second workshop at FAWWA in early October, Tell it Slant — details here. In an interview with RTR FM Artbeat, I talk about the two workshops I’m teaching at FAWWA — have a listen. 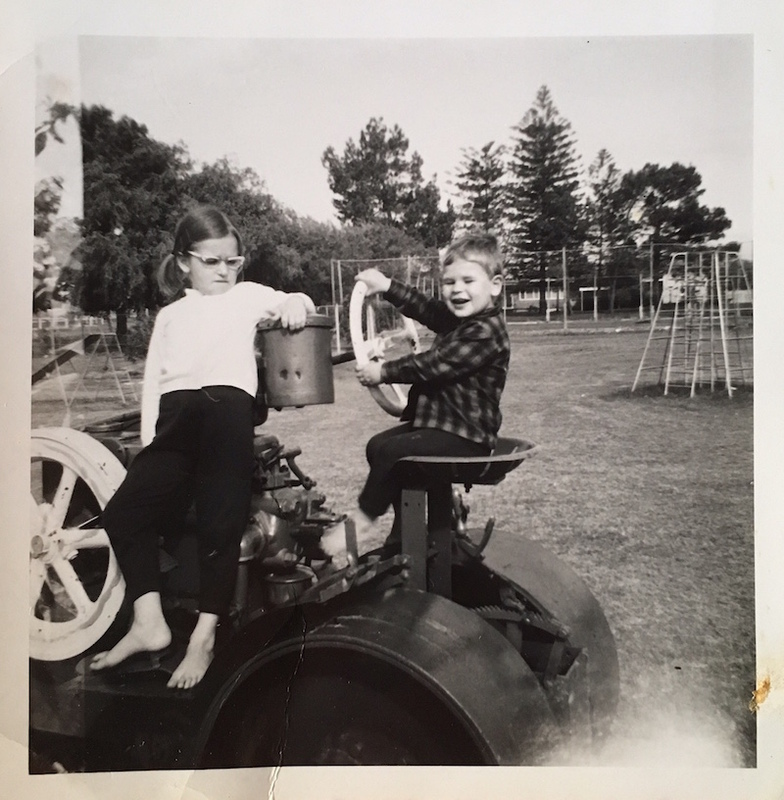 Image: me (with my brother) in Allen Park, Swanbourne, c. 1971.